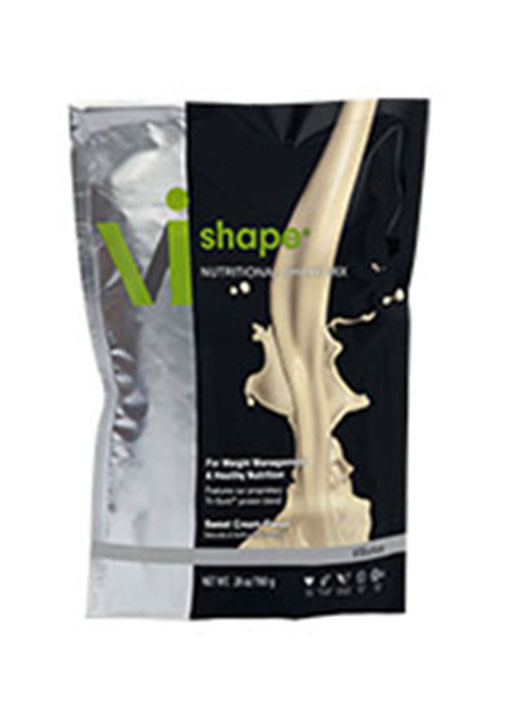 I’ve been using this Vi Shape shake mix for more than a year and have lost more than 20 pounds. 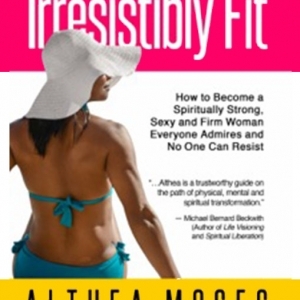 I don’t like to exercise, but this works for me. I love the way it blends easily in water or almond milk. It doesn’t taste chalky. It sounds crazy, but it kinda tastes like vanilla cake mix. 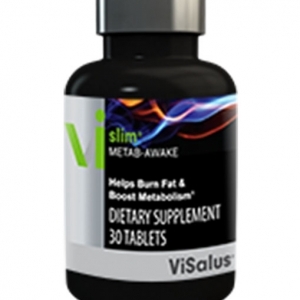 I’d recommend this to anyone interested in losing weight.